O’Donnellan & Joyce has a spacious commercial property for auction in its Wild Atlantic Way summer sunshine auction on Friday, June 17. Units 7 - 9 Belhavel, Golden Island, Athlone, comprises a modern first floor office suite, originally a large self-contained unit and currently divided into three units. Located in a mixed residential/commercial building built circa 1998, this three storey property is standard construction with concrete block walls, concrete floors, PVC double glazed windows, and solid timber doors. In addition, the property is fitted out internally with suspended ceilings and stud work partitions. Overall useful floor area is approximately 210 square metres with electric storage heating and a BER rating of D2 on cert number 800482507. This development is located in the heart of Athlone’s commercial centre and is approximately 500m from Athlone town centre and 3km off the main Galway–Dublin motorway (M6 ). It is immediately adjacent to the Golden Island Shopping Centre complex with parking to the forecourt, although spaces are not allocated. 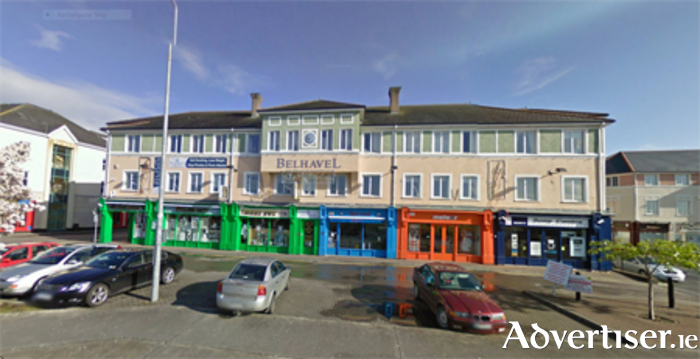 Solicitor with carriage of sale is Colm Keane, Foy Ryan & Co solicitors, Altamount Street, Westport, Co Mayo, (098 ) 28596. Open viewings are Sundays from 1.30pm to 2.30pm. AMV is €80,000. For full details contact Anne Harding of O’Donnellan & Joyce, 5 Mary Street, Galway, on (091 ) 564212.